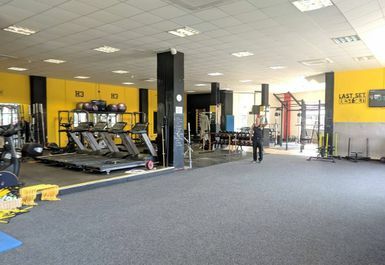 And get unlimited access to this gym and 1636 others. 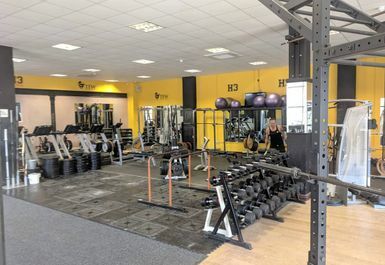 H3 Performance is a fantastic fitness facility in NG3! 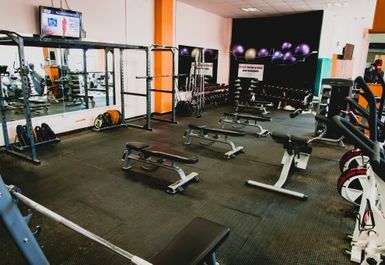 Not only does this gym offer a range of excellent fitness equipment, they have a real community feel and everyone there is determined to get results! 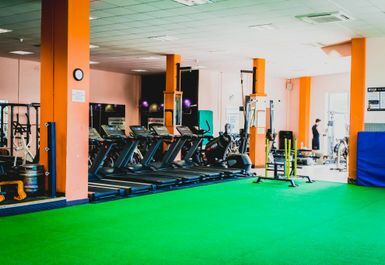 The staff are friendly and knowledgeable and will do all they can to help you meet your goals, so whether that is to burn fat, build muscle of just generally be fit and healthy. 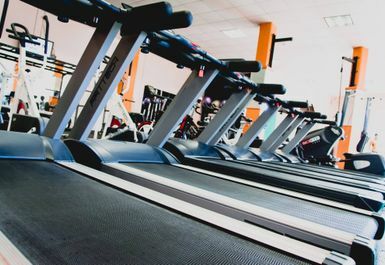 The gym facilities offered include a range of cardio equipment, free weights and resistance machines. 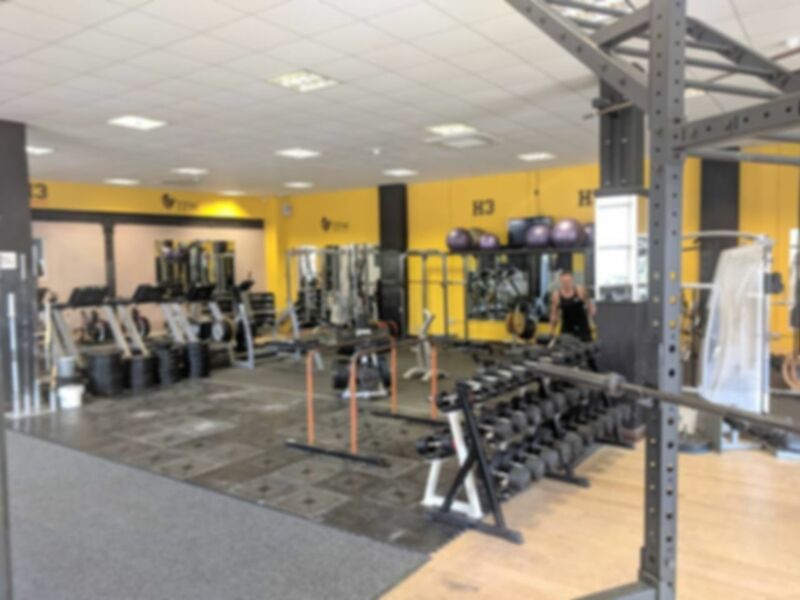 There is something for everybody here at H3 performance so whether you are new to fitness or a seasoned pro, you will feel at home at H3 Performance. Located a short walk from Nottingham City Centre, the club is easily accessible via public transport and there is free parking available! 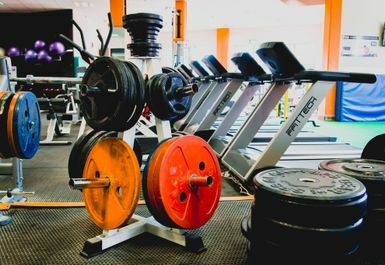 Great service and great gym. The guy who welcomed me in was so accommodating and friendly. I don’t live in the area but I’d definitely take up a monthly membership if I did.